#IUsaidYes. Now tell us you’re #IUBound and get ready to become your best. You belong at a college that will help you reach your full potential. Where you can turn your big plans and bigger dreams into your future. Where you can choose among a wide range of majors, join a community that will support you for life, and get all the skills and experiences you need to succeed. You belong at Indiana University Bloomington. A version of this video with audio description is available. 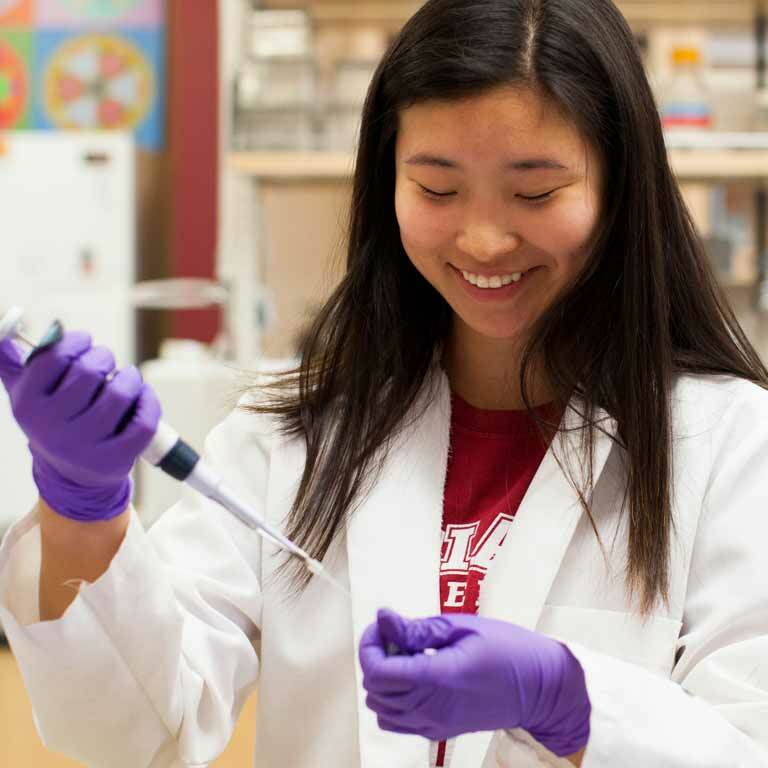 Every day at IU is an adventure of curiosity and discovery, traditions and spirit, and fulfilling work and challenging aspirations. You can make your IU education exactly what you want it to be. Start by exploring all of your options—from additional majors to experiences like study abroad. See which ones intrigue you, and pursue them. 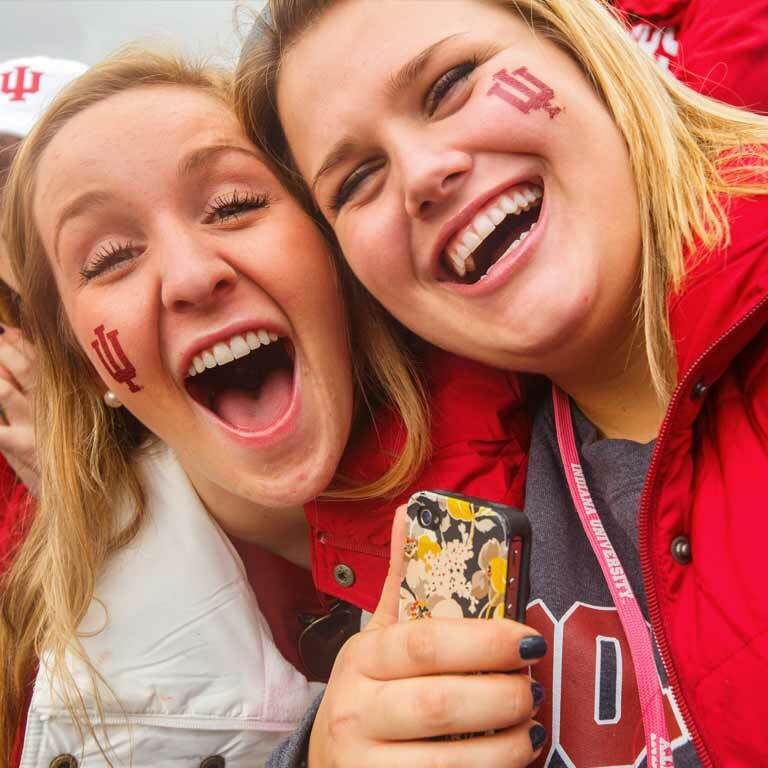 At IU, you’ll have the complete college experience and make friendships that never fade. Consider applying to live in a learning community, and plan to attend key events your first semester—starting with Welcome Week. Your first year is the time to start thinking about your career. 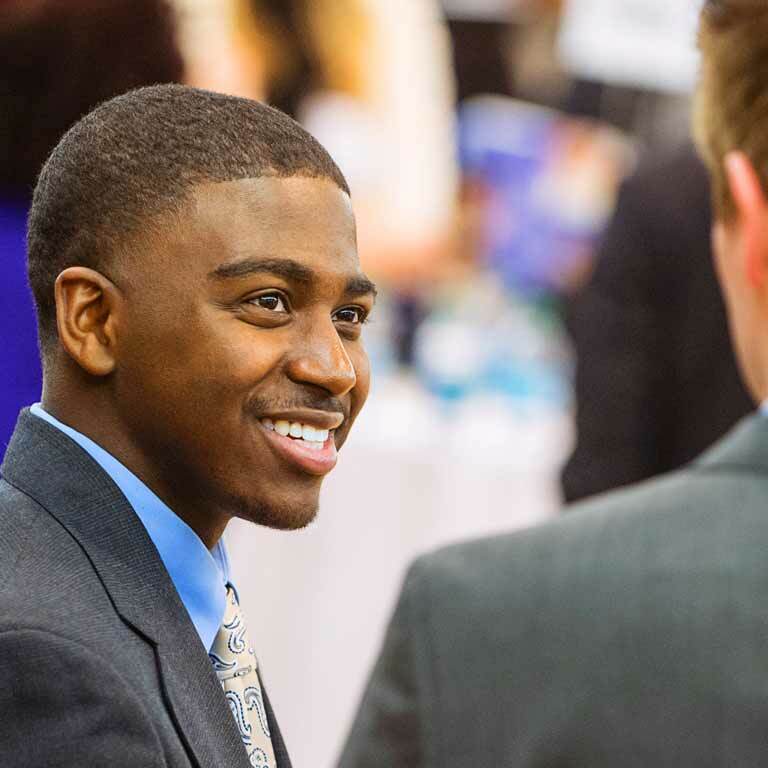 Internships, service opportunities, career-focused course work, student organizations, and our career centers will help you prepare for a career you love. First, reserve your seat in the Class of 2023 by declaring your intent to enroll and paying your enrollment deposit by May 1, 2019. Also, make sure you apply for housing, register for New Student Orientation, and consider attending a Red Carpet Day. First, declare your intent to enroll for fall by July 15, 2019. Your other steps include registering for New Student Orientation and sending your final college transcript.